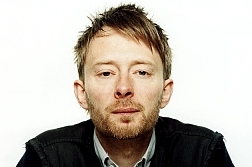 "Umbria Jazz 2019 in Perugia mit Thom Yorke, Diana Krall, Chick Corea (12. Juli - 21. Juli 2019) - britishrock.cc"